Classes are in small sizes to ensure effective and efficient learning. Our teacher/student ratio is kept to a maximum of 1:10. Classes are taught only by experienced ESL teachers employing the most current teaching methodologies to produce effective, efficient, and results-oriented language learning. a well-balanced approach to English language acquisition. 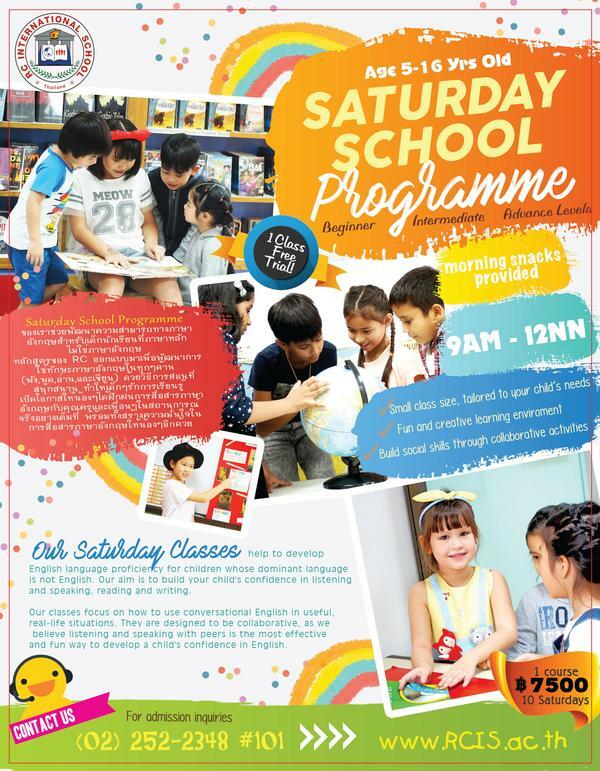 Our ESL/EFL Classes are held on Saturdays from 9.00 am to 12.00 noon. This programme is open to all who wish to enhance their English Language Skills. Making use of collaborative activities, learners are able to build their social skills and enhance their confidence in listening, speaking, reading, and writing -- allowing for practical application. Download the latest Course Fee and Calendar here.